Comment: Repairing solar hot water panel. Comment: Would just like to lease solar panels at this time with a battery storage unit if possible with Trico Electric. Comment: I would like to get an estimate for installing electric solar panels. GTR Heating and A/C, Inc.
3637 W. Ironwood Hill Dr.
Vail Solar Energy Companies are rated 4.77 out of 5 based on 41 reviews of 3 pros. 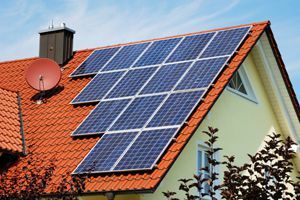 Not Looking for Solar Contractors in Vail, AZ?